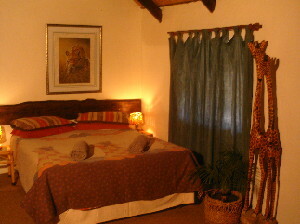 1 Bedroom chalet with full en suite bathroom, TV, braai boma with jacuzzi and thatched viewing deck. The ladies and mens ablutions have hot showers, basins and flushing toilets. 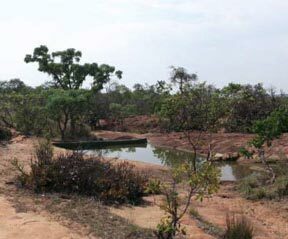 The camp sleeps a maximum of 36 persons. The camp has electricity and a chest fridge / freezer. 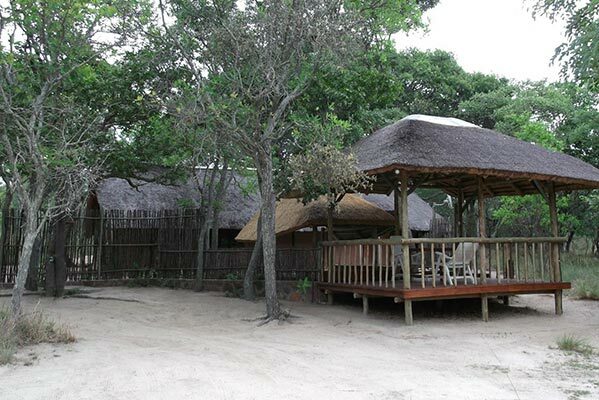 2 Bedroom family chalets with shower, basin, toilet, TV and enclosed braai boma with jacuzzi and thatched viewing deck. On arrival or during stay – the full payment due for the entire booking may be retained. 0-14 days before arrival, no show – the full deposit paid may be retained.